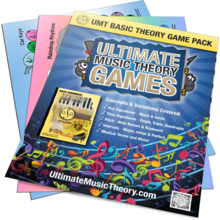 Basic Music Theory Student Pack includes Music Theory Workbook, Whiteboard (eraser & marker), Ruler (clips in workbook) and Tote Bag! 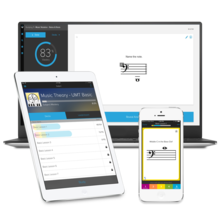 Basic Music Theory Student Pack is the Way to Score Success! 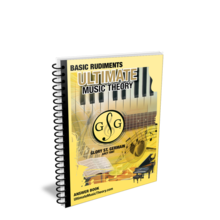 This all-in-one Basic Music Theory Student Pack contains everything you need! Tote Bag (18 x 14) - Perfect size for your Workbook, Flashcards, Whiteboard, Ruler and more! 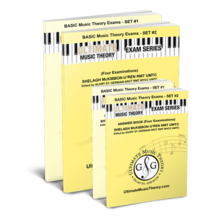 Basic Exam Pack Set 1 & 2 has been added successfully to your wishlist.